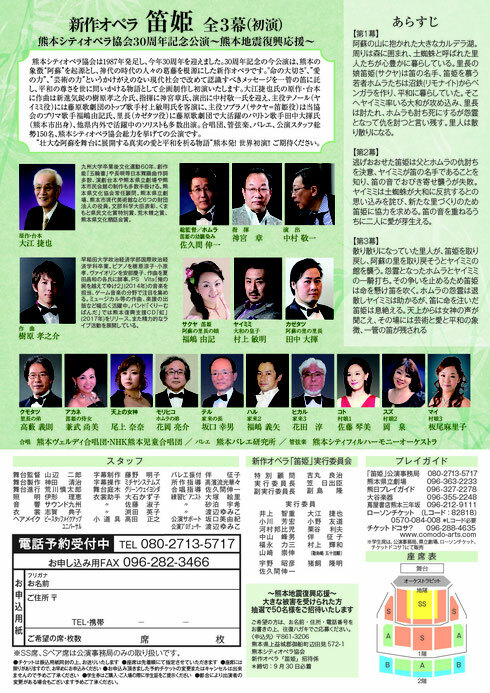 The Kumamoto City Opera Association 30th anniversary commemorative performance. 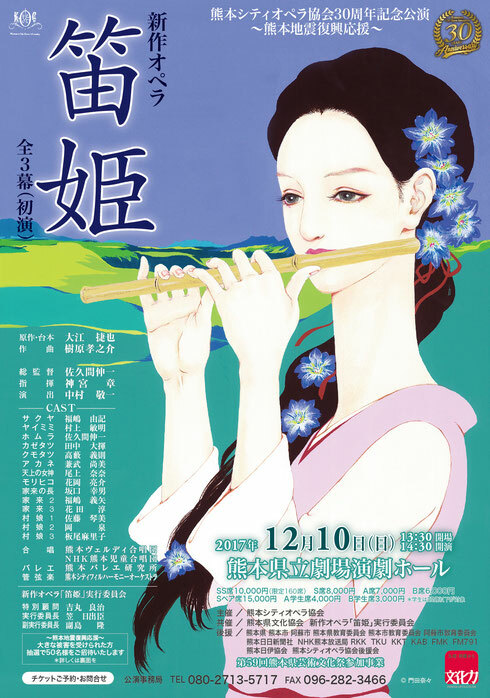 I painted of the flyer of "Fue-Hime". It is my first work of opera-related . This is a new story set in ASO. Please come and enjoy this opera.